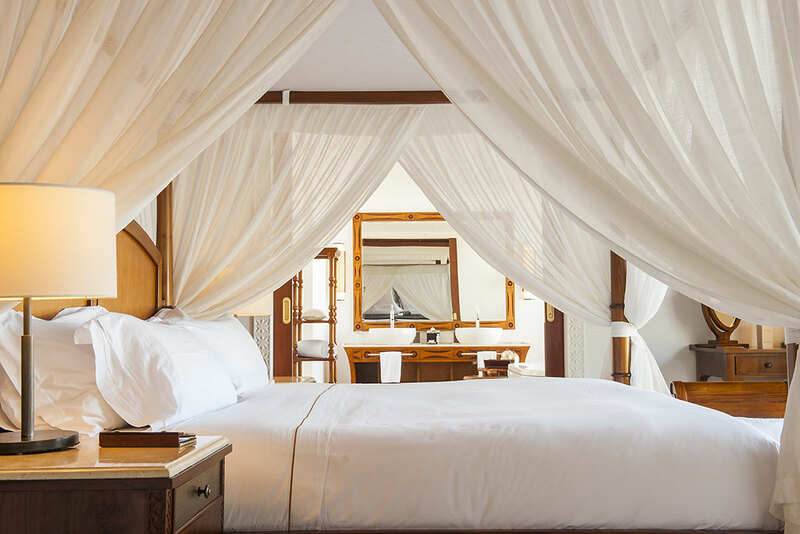 The Residence Zanzibar lies within a lush, forested 32-hectare estate where five-star luxuries sit harmoniously alongside nature's untouched beauty. 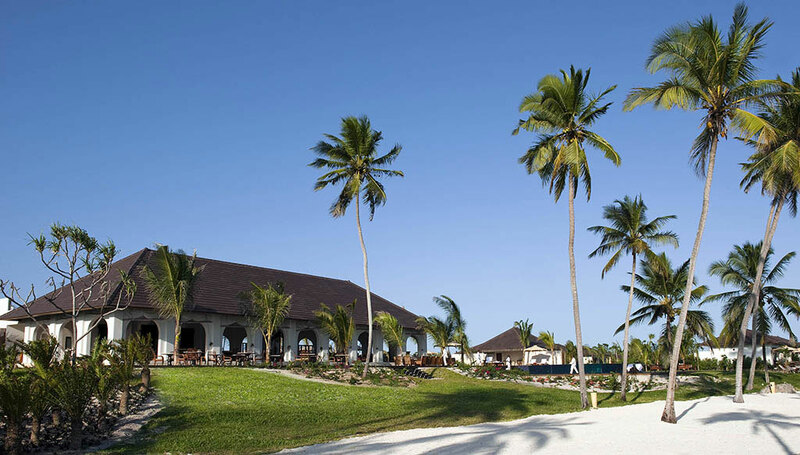 Feel your spirits soar amid extensive tropical gardens that meet with powder-soft white sand lapped by the crystal clear waters of the Indian Ocean. 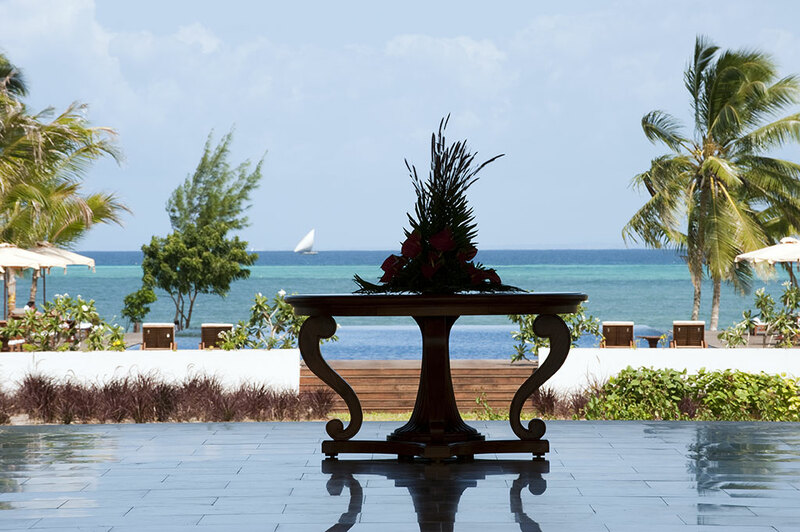 Inspired by the island's eclectic cultures, luxury Zanzibar resort blends modern comforts with Swahili, Omani, British and Indian influences. 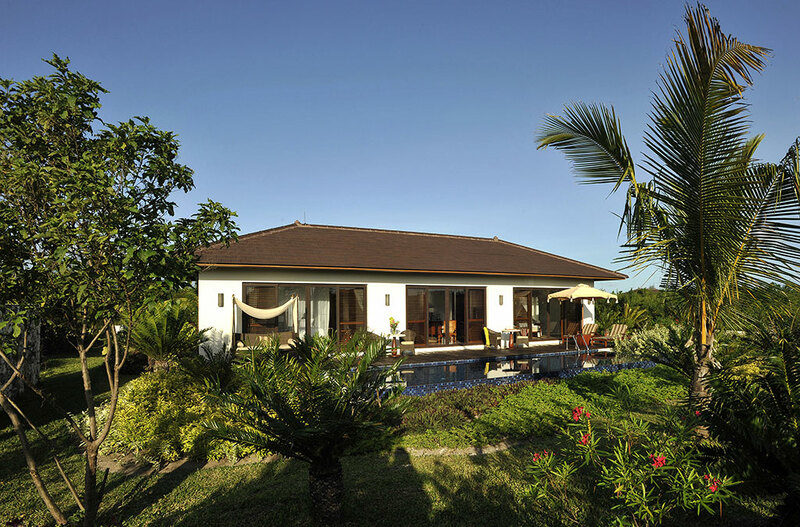 Indulge in the privacy of the spacious villas, attended on if you wish by our butler. 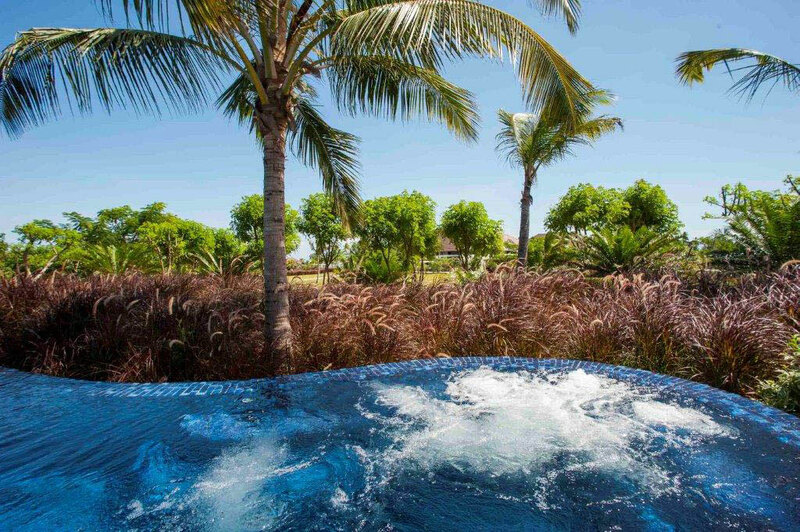 Enjoy carefree days relaxing by your private pool, on the beach, or exploring the gardens on foot or by bicycle. 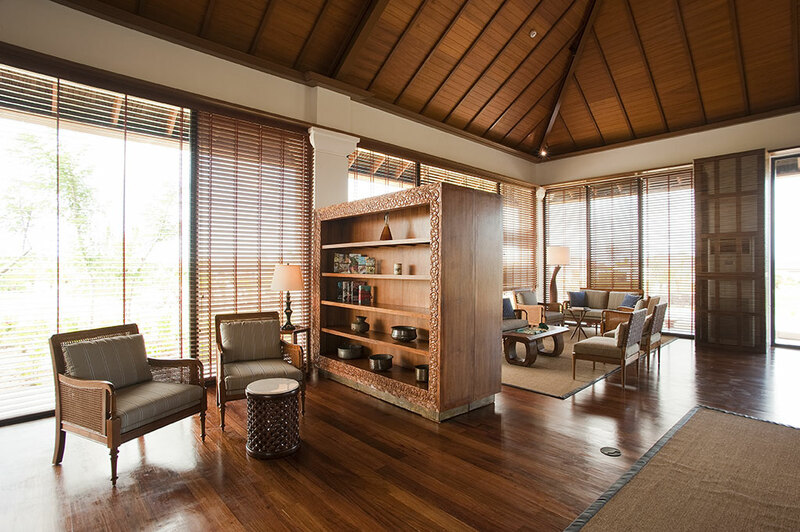 Savour a taste of the Spice Island's unique blend of cultures and cuisines, and the pleasure of sensational spa treatments. The resort's 66 luxuriously appointed villas fuse contemporary style with the elegance of the island's African, Omani and European heritage. 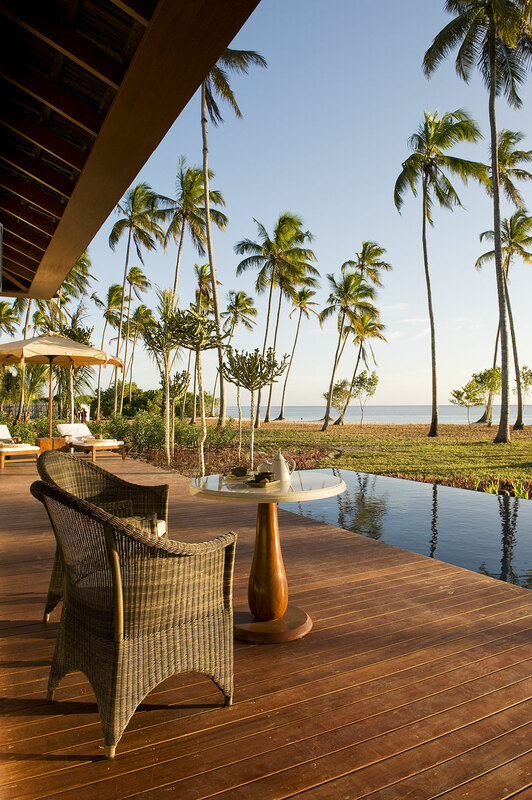 Set within 32 hectares of tropical gardens, the villas offer the perfect combination of spaciousness and privacy. 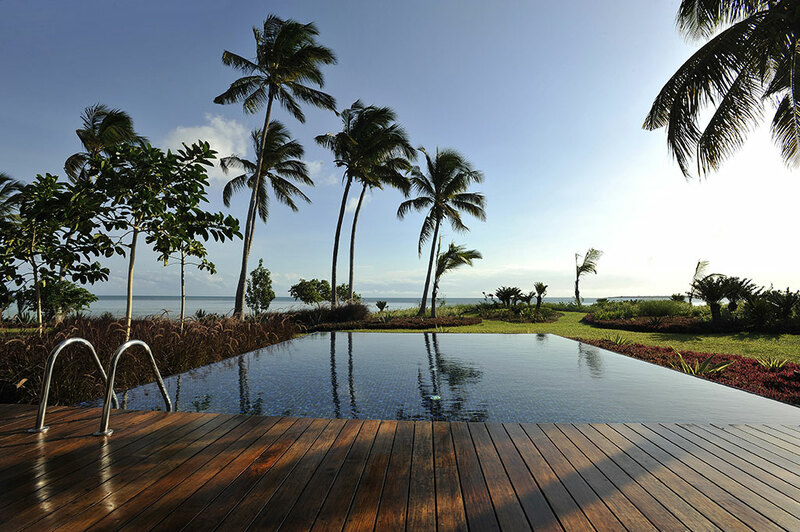 Relaxing comes easy on the lounge deck outside, furnished with wicker chairs and daybeds, overlooking a 1.2-metre-deep private swimming pool and soothing garden, beach or ocean views. 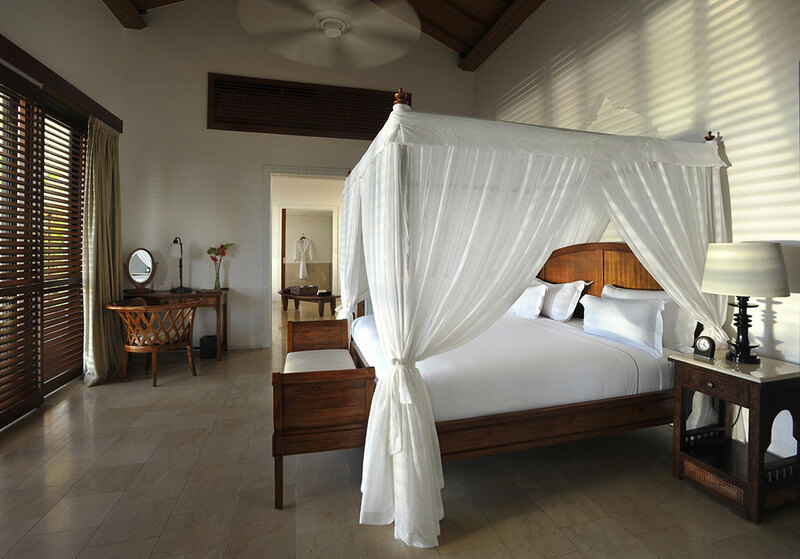 Rates per villa per night, based double occupancy, inclusive daily half board, all government taxes and service charge. Full Board and All Inclusive meal plan rates upon request. 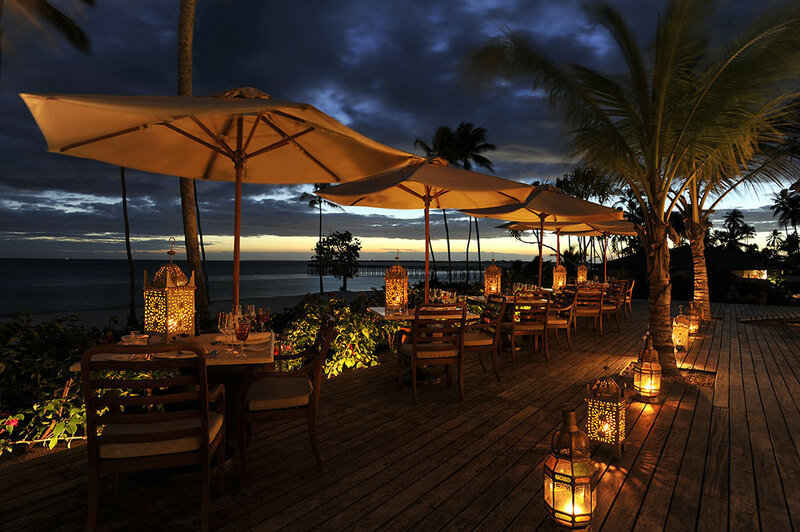 The Dining Room : international with a hint of local spice. The Pavilion : Middle Eastern meets Mediterranean. 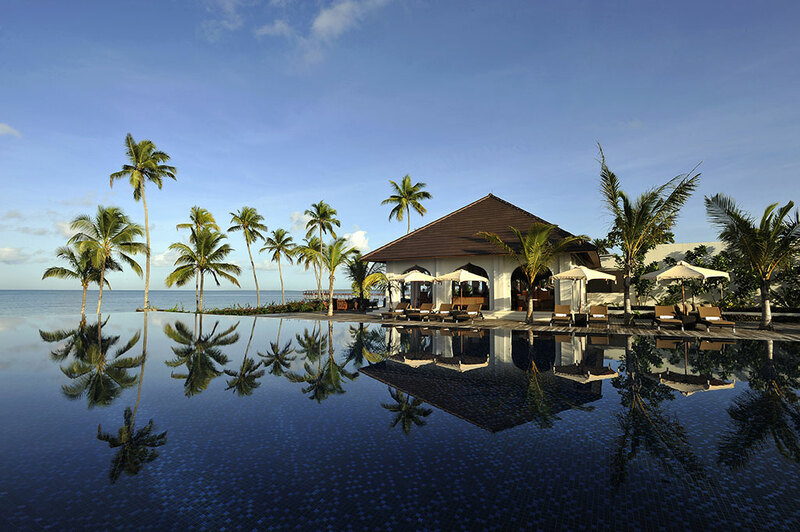 The Dining Room Bar : chill out beside the pool. 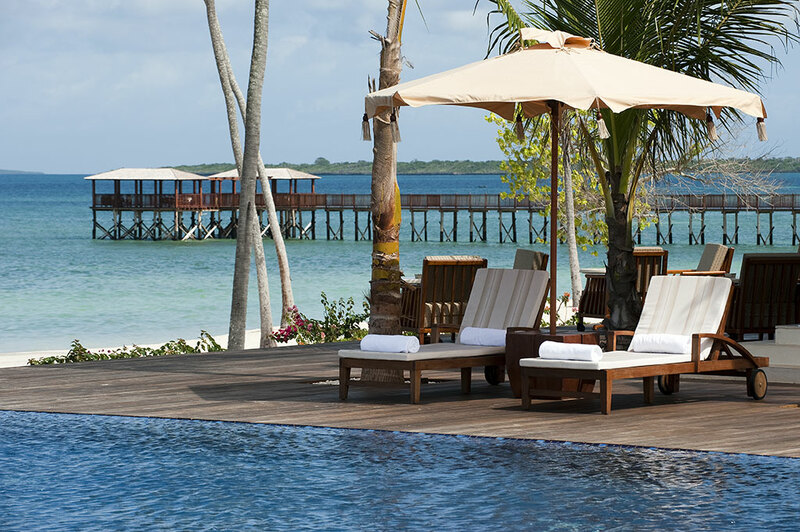 Beach or poolside dining & private dining. Treatments are designed by niche British spa brand ila. Meaning 'Earth' in Sanskrit, ila harnesses the benefits of organic natural plant and mineral ingredients and incorporates these into their products and treatments to bring powerful healing benefits for wellbeing and moments of pleasure. Allow the highly experienced spa therapists to nurture you from top to toe with a range of therapeutic and luxurious beauty treatments tailored for total relaxation and pure indulgence. 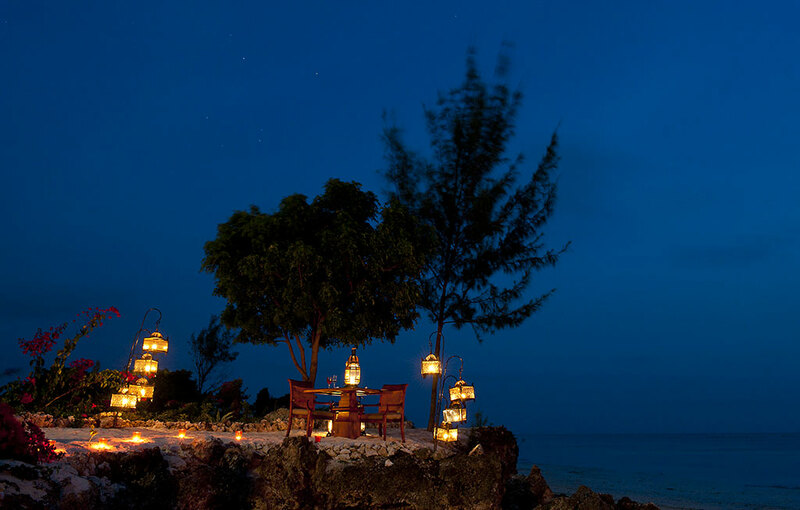 The ultimate Zanzibar spa experience!